 SWAT Pest Control Limited provides environmentally responsible techniques and products to all our residential customers. Fleas, bedbugs, and rodents are some of the pests we encounter on a regular basis and you can find more information about them on our website. Our technicians are prompt, polite, and highly trained in many different methods of residential pest control . 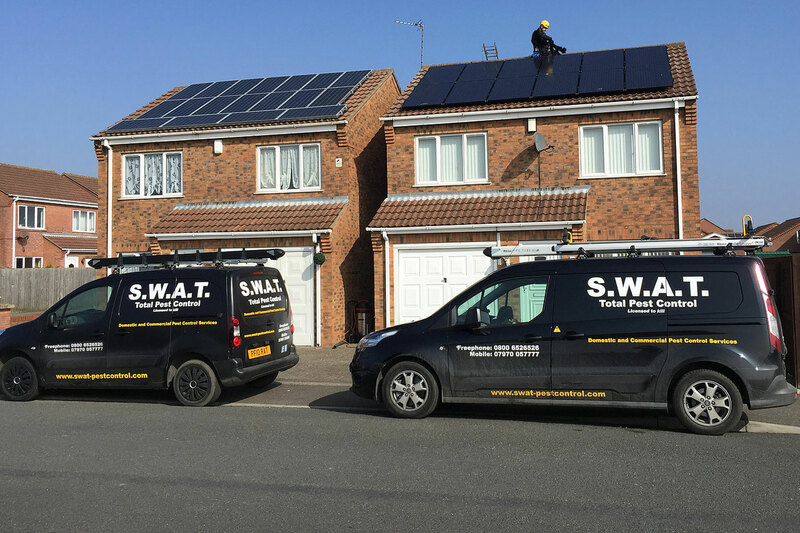 By having the knowledge and tools necessary, we are able to provide solutions to the toughest of all pest problems. We can monitor,prevent or customize a program to meet your specific needs. Exclusion - We can help you locate, seal and pest proof cracks/crevices and other entry points around your home. 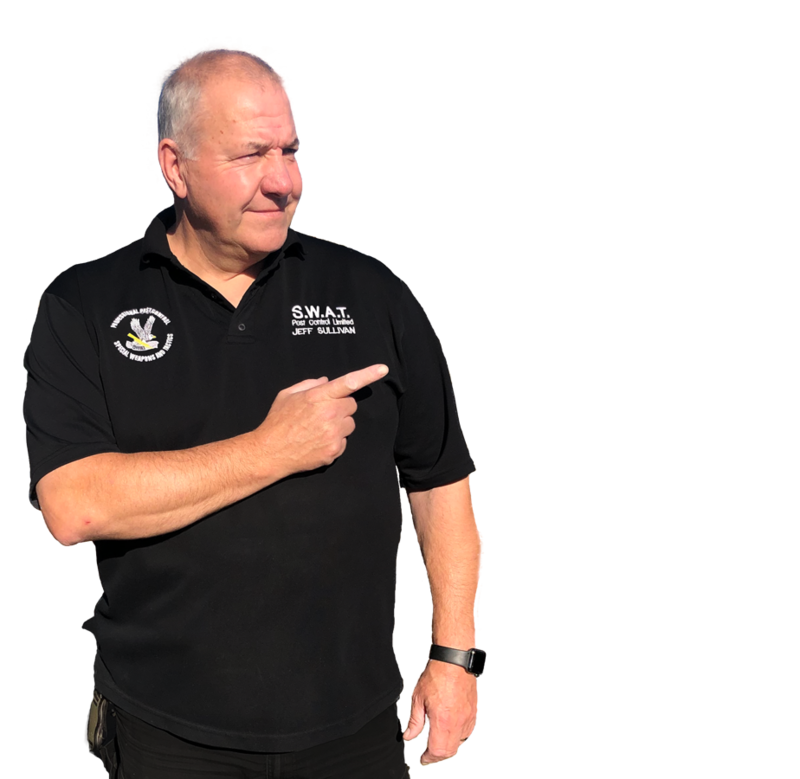 Treatment - We will help you set up a pest control program for your home and property that gives you a number of options for treatment. The use of child proof & pet friendly bait stations, and traps are some of the tools we use.